We believe in inner BEAUTY but do what you can on the outside. We believe the customer is always right, but you have to tell us what you are right about. COMMUNICATE. We believe in CLEANLINESS and hygiene, but also clean minds that hold kindness and positive for ourselves. We believe in CARE for other, but it all starts with the care we given to ourselves first. WHY OUR PROFESSIONAL SALON IS YOUR BEST CHOICE? We choose to use vegan product on issue of animal rights, environmental conservation, health issues and spiritual affiliation. Our organic products perform the same functions as laboratory synthesized chemicals without the potential heath consequence. We can make your nails pretty without sacrificing the rights and lives of animal. We source the least toxic and most natural product for our salon as we believe that wellness should not be compromised for beauty. All the cream, scrub, oil use in the services are vegan friendly and never contain harmful chemicals. All the nail polishes are free from toxic ingredients such as: Dibutyl Phthalate, Toluene, Formaldehyde, Formaldehyde Resin, Camphor, Ethyl Tosylamide, Xylene and Parabens. La Bella studio is where beauty, culture, and wellness meet. We Believe that you deserve the healthiest ingredients to enhance your beauty as well as the best care to enhance your wellness. 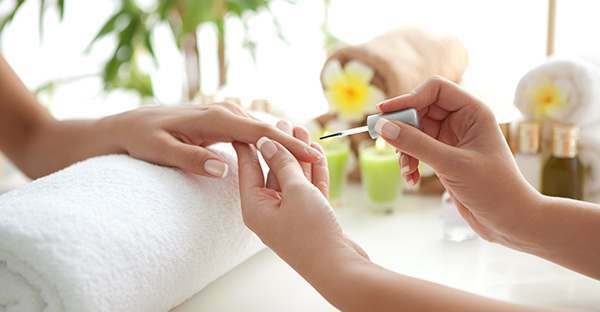 Our manicure is good for improving the texture and health of both your fingernails and the skin of your hands, as well as leaving them looking polished and perfect. Your feet will be soaked in a beautiful handcraft copper bowl. Besides the beauty, copper naturally kills many germs and bacteria and helps reduce pain and inflammation. 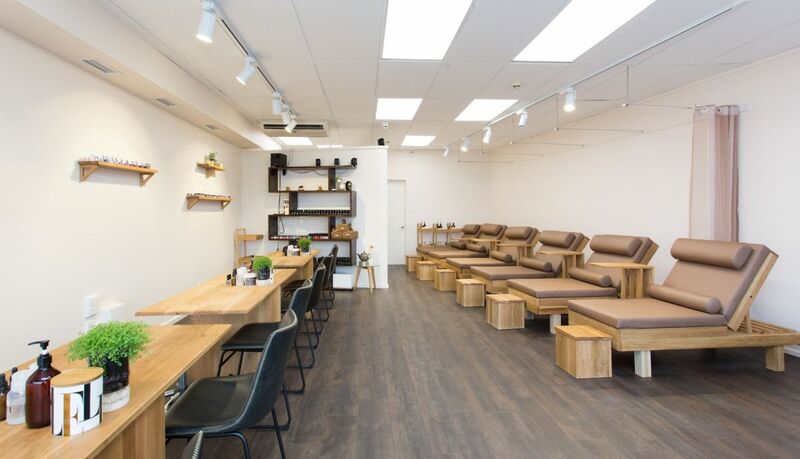 Our pedicure will result in your feet looking great and feeling fantastic. 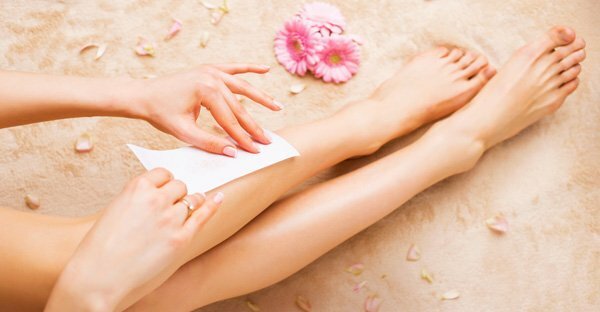 Our wax technicians take the utmost care to protect the health and elasticity of the skin. 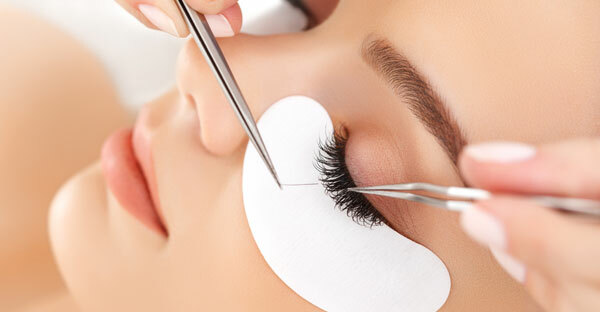 The wax is applied warm, then removed gently, leaving the skin smooth. Moreover, your health and safety are our top priorities. All the products we used are organic. We sterilize all tools and equipment after each client. Files and bufers are disposed or given to you at the end. La Bella © 2017. All right reserved.